Small but powerful, validated physiology. Tiny humans depend on us in big ways. 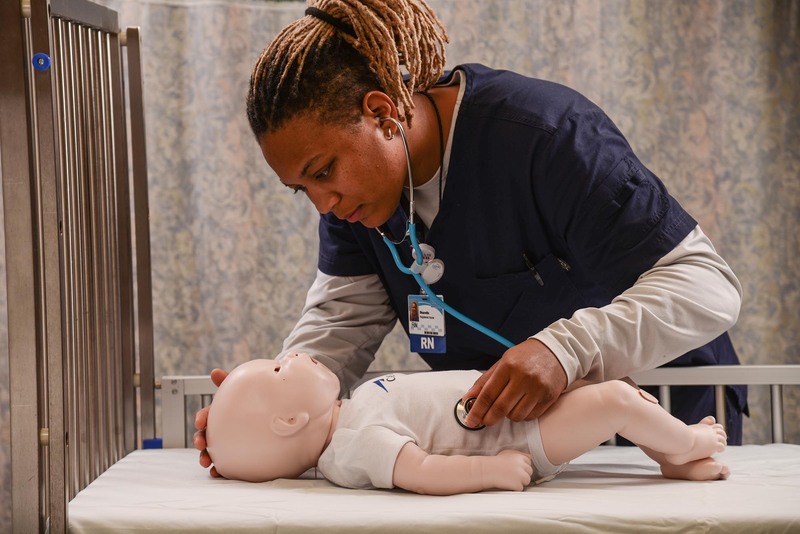 That's why CAE Healthcare skipped no details in developing its smallest member of the patient simulation family. 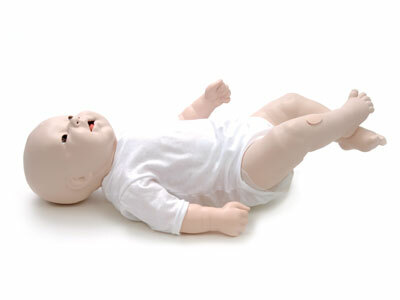 CAE BabySIM is an infant-sized, high-fidelity simulator that is powered by advanced physiology for practicing critical care and trauma care. 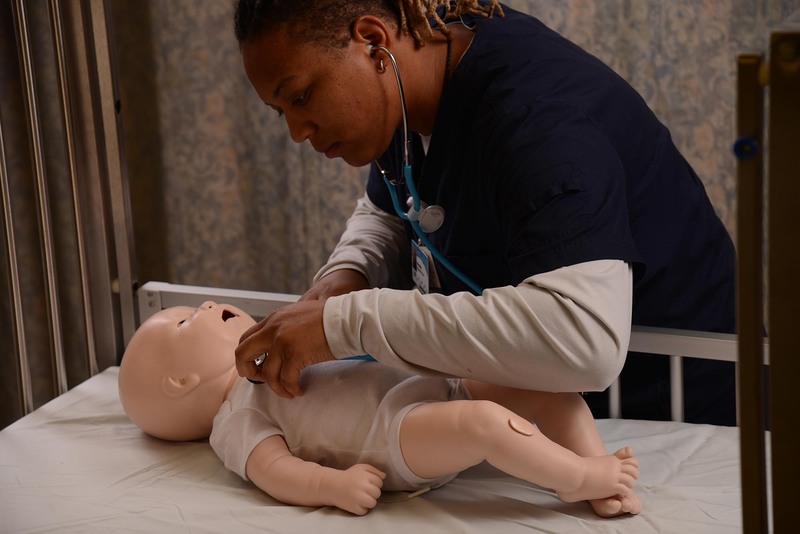 BabySIM delivers critical training features designed to immerse learners in a realistic clinical environment.